Tag Archive | "lenovo u310 wifi issues"
Lenovo’s IdeaPad U310 is the comany’s first stab at a second generation Ivy Bridge Ultrabook. Not quite a direct refresh of the premium-positioned Lenovo U300S, the U310 is a budget/value option which sticks with a Core i5 processor, integrated graphics, 1366×768 display and a hybrid hard drive to keep costs down. The step from Sandy Bridge and HD3000 graphics to Ivy Bridge and HD4000 promises enhanced gaming, but how does the rest of the U310 Ultrabook fare? Step inside our full review to find out. 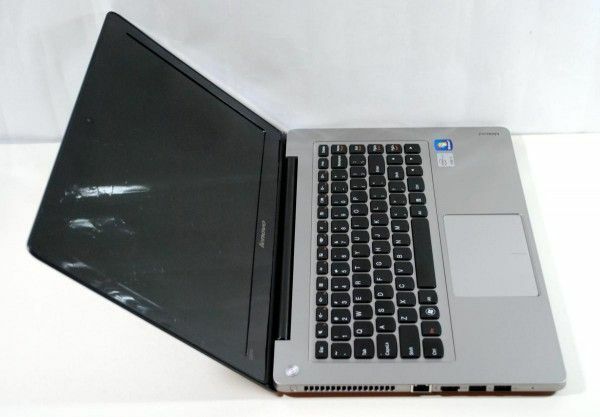 Lenovo’s IdeaPad U310 Ultrabook hit the market not long ago but apparently not without issues. Problems with WiFi range and speed have been reported by a number of users. We’ve actually had a chance to get out hands on two U310’s for testing and both have exhibited the problem. We mentioned this issue in our U310 unboxing article, but because it’s a persistent issue we wanted to highlight it as a warning to those looking at the U310. 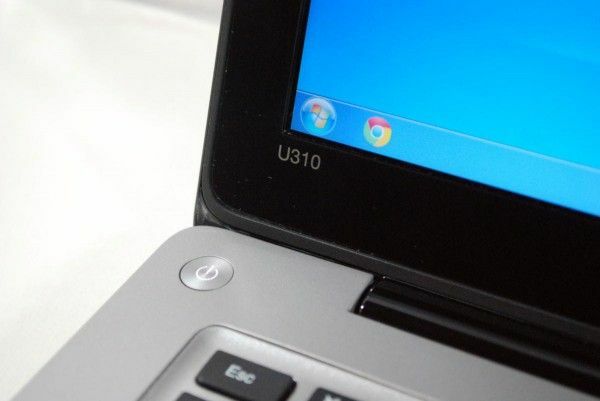 According to several reports, the U410 Ultrabook shares the same issue.